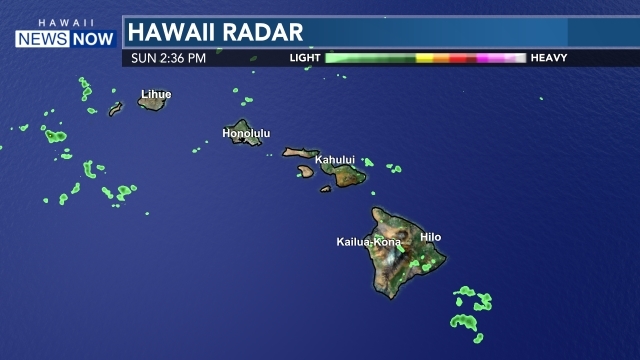 LIHUE (HawaiiNewsNow) - The United States Postal Service has decided to cancel plans to relocate the historic Lihue Post Office, Kauai County officials said Wednesday. 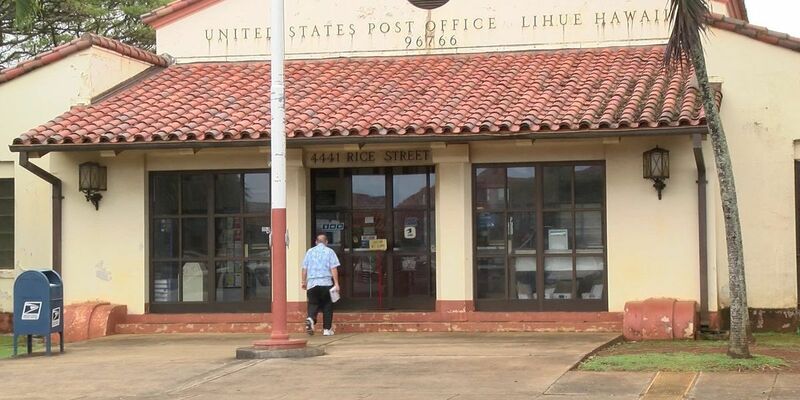 In 2017, the USPS proposed closing the post office on Rice Street and consolidating operations to the Lihue Carrier Annex facility. That proposal was met with opposition among residents who lobbied to save the beloved site. The USPS sent Kawakami a letter this month, saying it has reversed its decision to relocate the post office after various public meetings, discussions and comments. “I want to thank the efforts of the Planning Department, the Lihue Business Association, the residents and businesses of Lihue, Senators Brian Schatz and Mazie Hirono, and Rep. Tulsi Gabbard for standing strong to keep the Lihue Post Office on Rice Street,” Kawakami said.